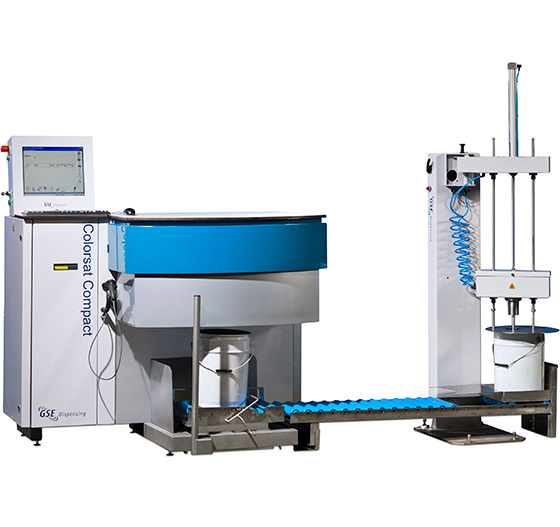 The Colorsat Compact offers a modular, precise and high speed ink dispensing system for the paper, board and flexible packaging converter. From a standard specification, which gives access to lean ink management, the Compact offers a host of optional extra functionalities, so you can upgrade the system as your business grows. 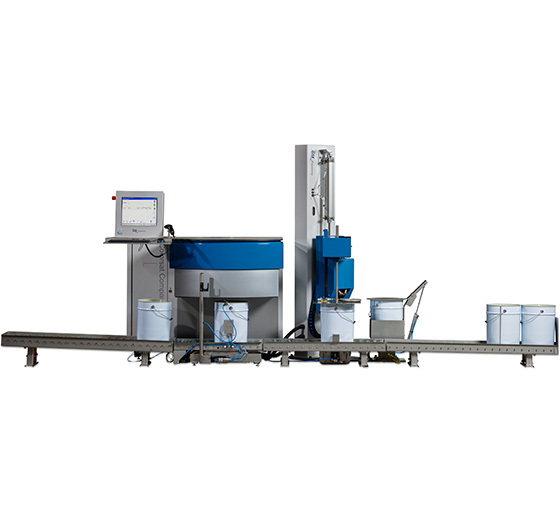 The system accommodates any number of ink barrels and/or containers up to 32 and 2 on/off water or solvent valves. 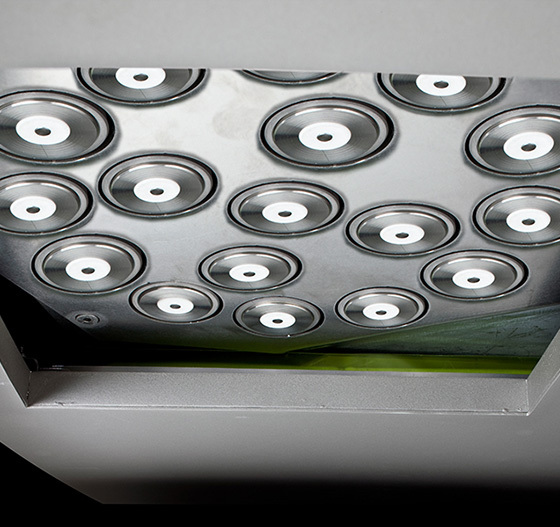 Alternative models are available for either solvent-based or water-based inks. A dispensing accuracy of 1 g (0.002 lbs) is standard for maximum batch sizes up to 25 kg (~55 lbs), with accuracy of 0.1 g available as an option. 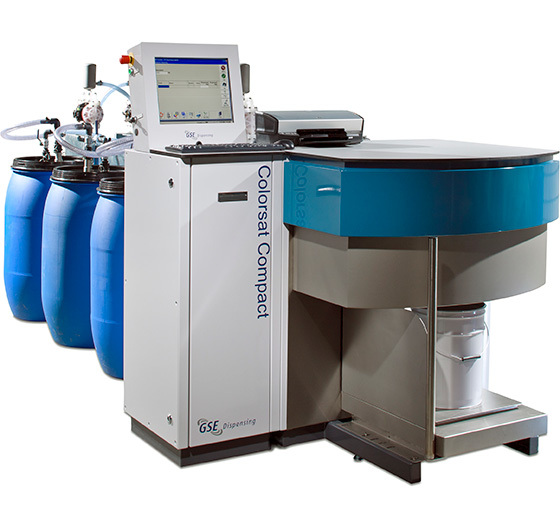 Typically, Colorsat Compact systems are capable of dispensing a 20 kg (~44 lbs) batch with four components in under two-and-a-half minutes. Additional software modules offer extra timesaving benefits. Overall, you have the freedom to choose the specification, tailored to your budget, production runs and market conditions.